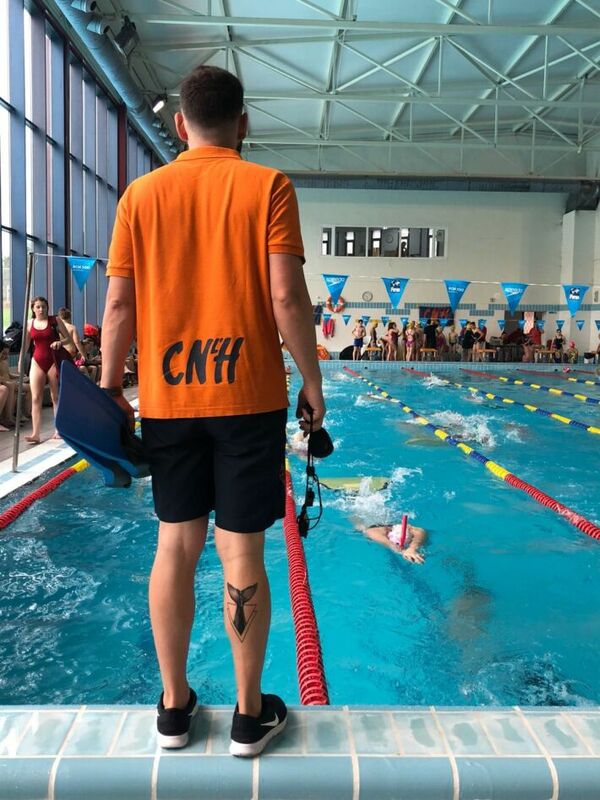 The famous Ukranian Finswimmer Katya Sokolovskaya went back once again to Spain to train during next season with Club Natació L’Hospitalet team. This kind of things is bringing every year more and more finswimmers to move from one country to another both to study or to train with different methods and trainers such as like a Finswimming Erasmus Program. 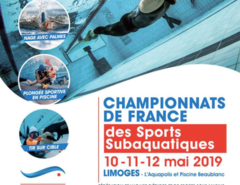 We really believe this is a good opportunity for finswimming to improve through knowledge sharing brought by this kind of initiative and we hope to see more and more finswimmers moving around the continent and the world in benefit of our sport. 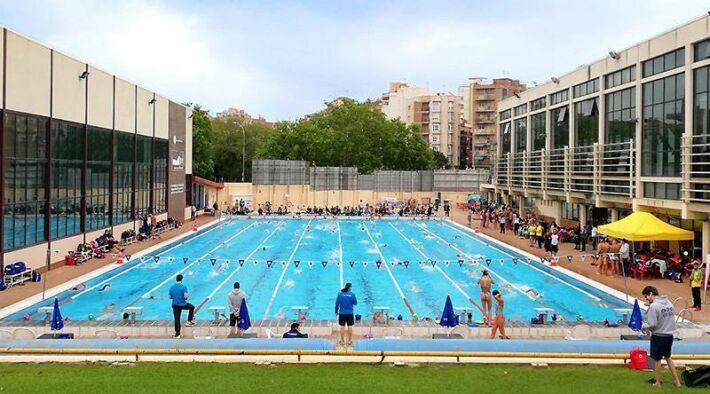 There are other examples all around the World, such as in Italy, in particular NP Varedo Finswimming Club is hosting the Turkish finswimmer Derin Toparlak, Yoon Young-joong from Korea and Paula Aguirre from Colombia, and in the past Sayed Baruki from Egypt. Also in the past other finswimmers as Stefano Figini from Italy, Salvador Badillo from Mexico and some Venezuelan finswimmers has been in Colombian clubs training preparing their finswimimng seasons and competitions. 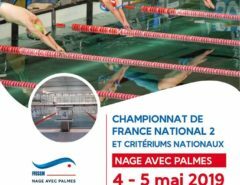 Next Article  Trofeo CONI KINDER+SPORT 2018 – Finswimming and much more!